Label Software – Color Label Solutions, Inc.
BarTender Automation for automated printing and the full power of Intelligent Templates. Includes all of BarTender's most powerful design features plus numerous software integration tools, such as ActiveX Automation, enterprise messaging and Seagull's Commander Utility for cross-platform integration. Priced per month. BarTender Professional Edition Maintenance for 3 printer license. 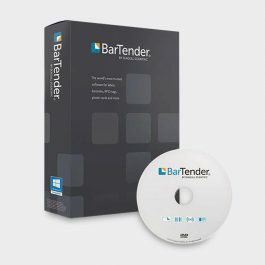 Purchasing a Software Maintenance Agreement with your copy of BarTender gives you the most cost-effective way to get version updates in the future. Priced per month. Per month maintenance on BarTender Basic Edition. 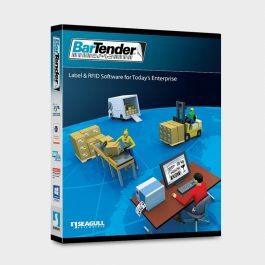 Purchasing a Software Maintenance Agreement with your copy of BarTender gives you the most cost-effective way to get version updates in the future. Priced per month. Per month maintenance on BarTender Professional Edition. Purchasing a Software Maintenance Agreement with your copy of BarTender gives you the most cost-effective way to get version updates in the future. Priced per month.